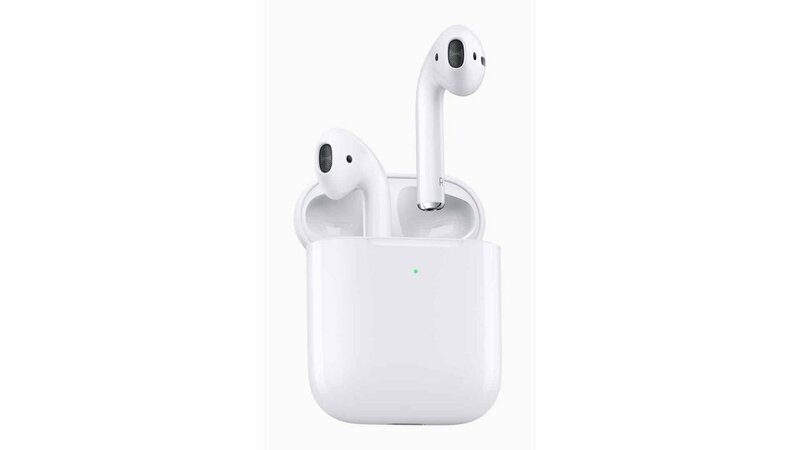 The AirPods remain one of the most popular wireless headsets currently on the market, and this week Apple announced major improvements to the lineup. The new second-generation Apple AirPods announced today. carry with them many of the features people have been asking for from the device. Coming in tow for this new launch includes a wireless charging case, 50% more talk time than past models, and now include “Hey, Siri” Support, allowing you to trigger the virtual assistant without the need of any buttons. Apple claims the new H1 chip includes a series of benefits over the past generation W1 chip. Most notably for the majority of users rests in the increase of battery, that will net you around an hour extra talk time, or what Apple calls a 50% increase. It will also increase the speed of connecting to devices, and as mentioned before, “Hey, Siri” makes an appearance, a feature also seen on many of the new Apple iPhone, Mac and HomePod models. The new wireless charging case will look almost identical to past iterations, but will now include Qi charging. For anyone not versed in the series of wireless charging technologies currently available in the wild, Qi is the most widely available, and if you have ever owned a wirelessly chargeable device and charger, chances are it will support the standard.